The Vancouver Orchid Festival + Sale blooms Saturday and Sunday, March 21-22, at VanDusen Botanical Garden's Floral Hall in Vancouver. Plant lovers and orchid enthusiasts will be able to see and buy from this exclusive selection of orchids, orchid art and companion plants. The weekend event will raise funds for the Pacific Northwest Judging Center-Vancouver Supplemental and canned food drive for A Loving Spoonful -- a volunteer-driven, non-partisan society that provides free, nutritious meals to people living with HIV/AIDS in Greater Vancouver. 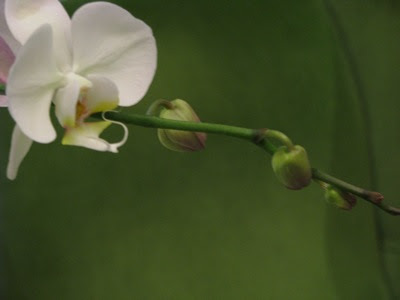 For more information and to download a discount coupon, go to www.orchidfest.com.